2017 is the year of the staycation with many more of us choosing to holiday closer to home, instead of travelling abroad. 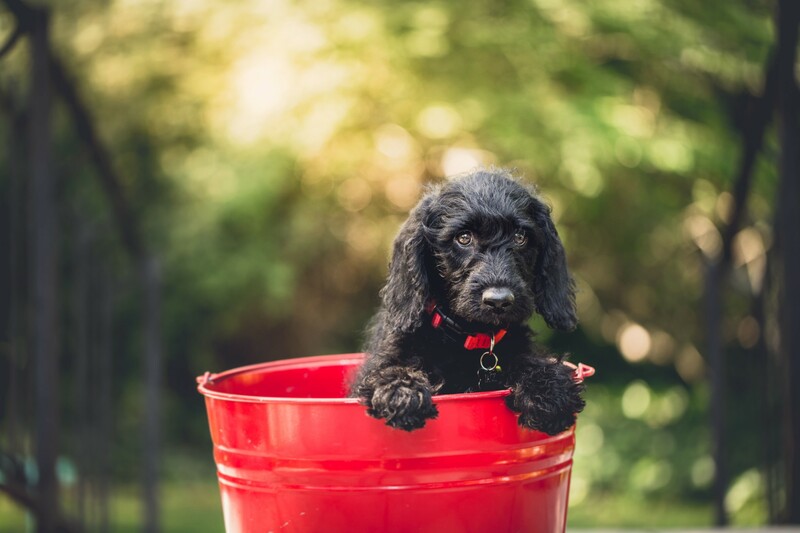 Here are our top five reasons why you should choose to head to South West for your next dog-friendly getaway. Wherever you choose to holiday in the South West, you’re sure to find endless beautiful scenery to explore with your dog. Our favourite region is blessed with some of the best beaches in the country, along with rolling countryside for days spent wandering. It’s also home to England’s longest trail, the South West Coast Path, which stretches for 630 miles. Some of our favourite beaches are in Cornwall. Here’s our guide to the best dog-friendly beaches to check out. Many walking enthusiasts opt for the South Devon Area of Outstanding Natural Beauty due its wide variety of dog walks available. From gentle beach strolls, to challenging and rugged headlands, here are our top-three dog-friendly walks which showcase the natural beauty of South Devon. With the British pound losing its value in light of Brexit, it’s less harsh on your pockets if you choose to holiday in the UK right now. 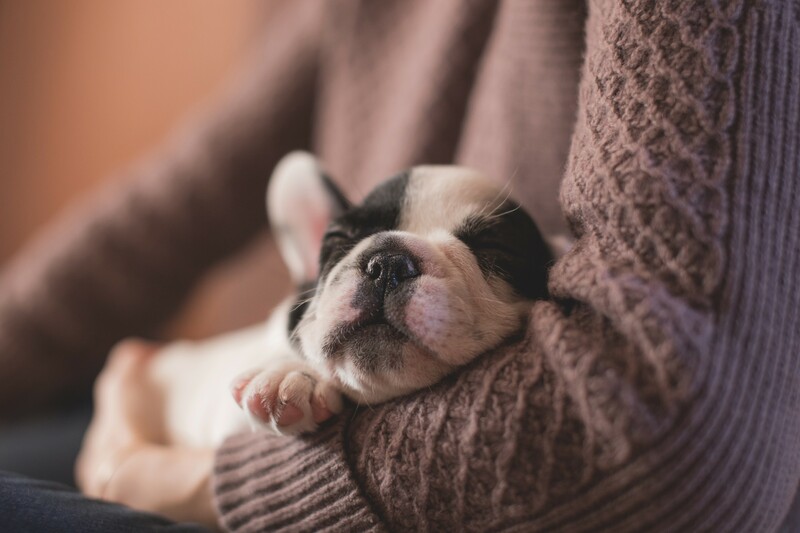 What better reason to take an extra short break with the pooch? 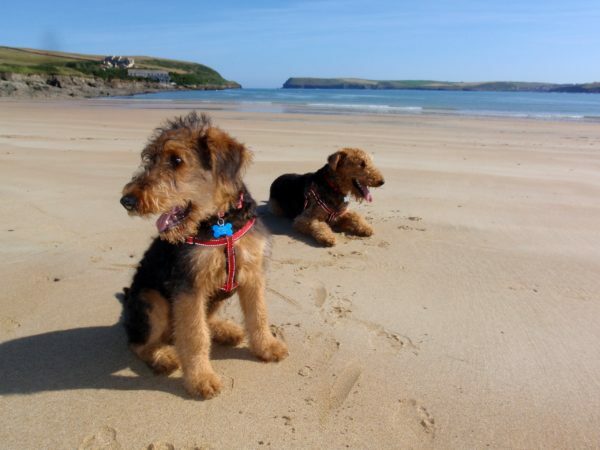 We have a gorgeous and growing collection of dog-friendly holidays in the South West for inspiration, from where to stay to where to play. We’re always sniffing out the best dog-friendly deals that the region has to offer to, so be sure to check back for more. 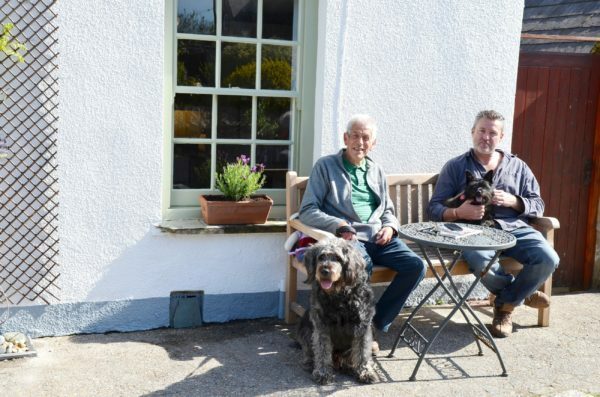 The South West as a whole is one of the most dog-friendly regions with many restaurants, pubs and cafes welcoming those with four legs while you enjoy a good meal with friends and family. 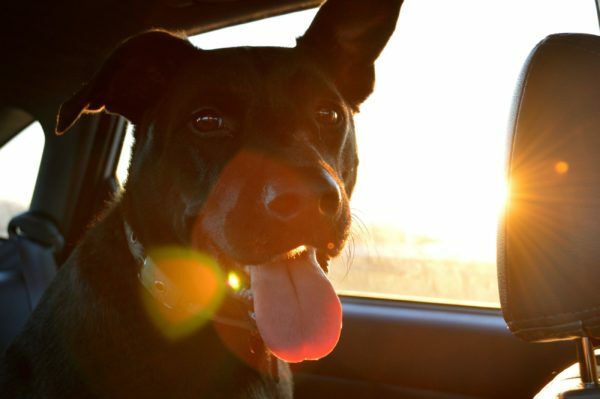 This makes the evenings a lot more relaxed without having to leave your pet behind. One of favourite beach-side hangouts have even created a three-course menu especially for your dog. 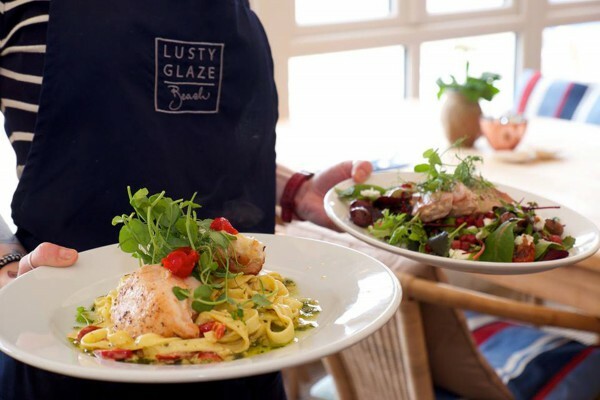 Each Wednesday at Lusty Glaze is Woof Wednesday. Dogs are able to dine from 12pm – 9pm when eating with their humans. All proceeds from the doggie menu go to St Francis home for dogs in Porth, Cornwall. Choosing to holiday in the South West with your dog means you don’t have to go through the hassle of passports and airports. Once you’ve packed your travel essentials, all you need to do is jump in the car and drive a short while for a change of scenery. The South West is diverse – you’ll feel a million miles away from home, even when in reality, you haven’t had to travel far. Our team are always happy to chat to you about ideas for your next dog-friendly break in the South West. 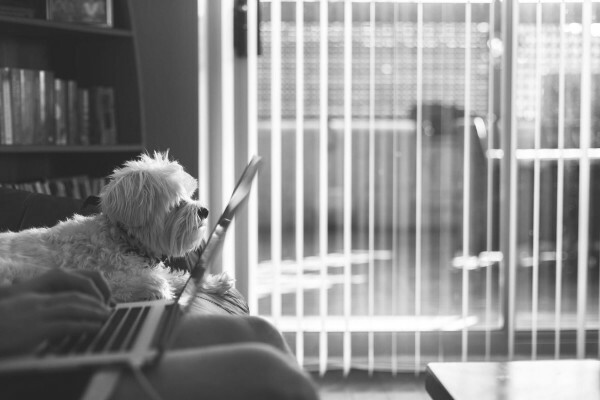 Our expertise comes free of charge and we know where to find some of the best rooms with a view for you and your canine chum in the best dog-friendly hotels in the region. All you need to is drop us a line and we’ll be ready to help.